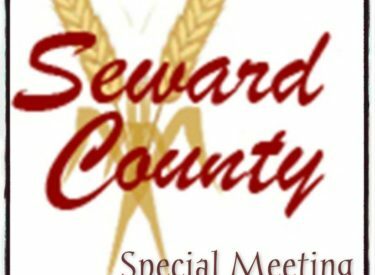 There will be a Joint City of Liberal/Seward County Commission Board Special Meeting at 5:00 pm on Friday, May 11, 2018 at the Seward County Commission Chambers. 515 N Washington Ste 100. If you have any questions you may call 620-626-3212.